Taps is the name of the final call of the evening in the United States military. The call is sounded at an interval after Tattoo. 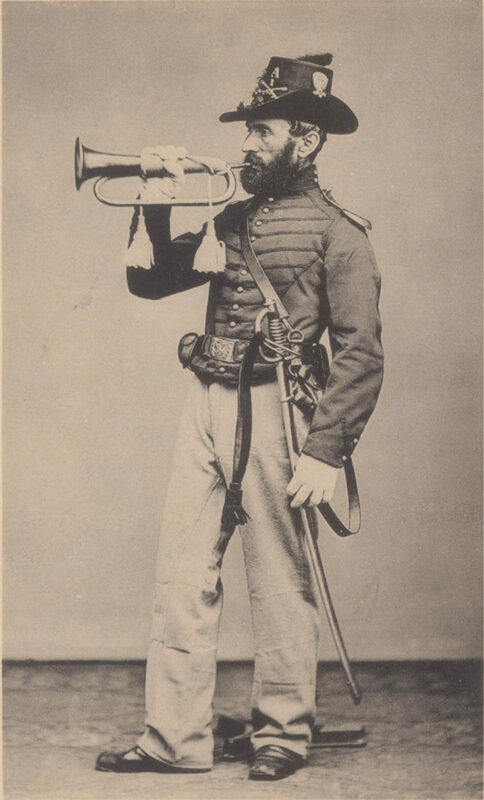 There are a few explanations for the name of Taps. It is not an acronym, although there are two organizations that exist using the acronym. T.A.P.S.-Tragedy Assistance Program and TAPS-The Atlantic Paranormal Society. 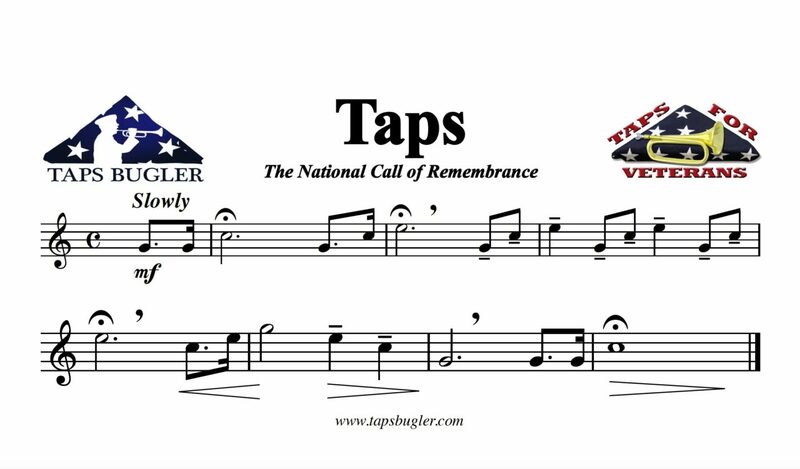 One explanation is that Taps is derived from the Dutch word Tap-toe or Tattoo. 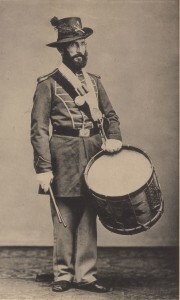 The call of Tattoo was used in order to assemble soldiers for the last roll call of the day. Tattoo may have originated during the Thirty Years War (1618-1648) or during the wars of King William III during the 1690s. The word tattoo in this usage is derived from the Dutch tap (tap or faucet) and toe (to cut off). When it was time to cease drinking for the evening and return to the post, the provost or Officer of the Day, accompanied by a sergeant and drummer, would go through the town beating out the signal. 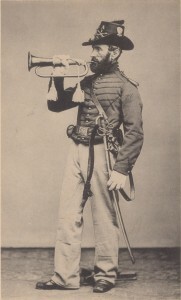 As far as military regulations went, there was a prescribed roll call to be taken at “Taptoe time” to ensure that all the troops had returned to their billets. It is possible that the word Tattoo became Taps. Tattoo was also called Tap-toe and as is true with slang terms in the military, it was shortened to Taps. 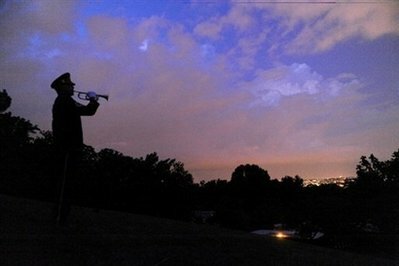 This entry was posted on Saturday, December 31st, 2016 at 2:09 pm	and is filed under Bugle Stories, History of Taps, History of the Bugle. You can follow any responses to this entry through the RSS 2.0 feed. Responses are currently closed, but you can trackback from your own site.